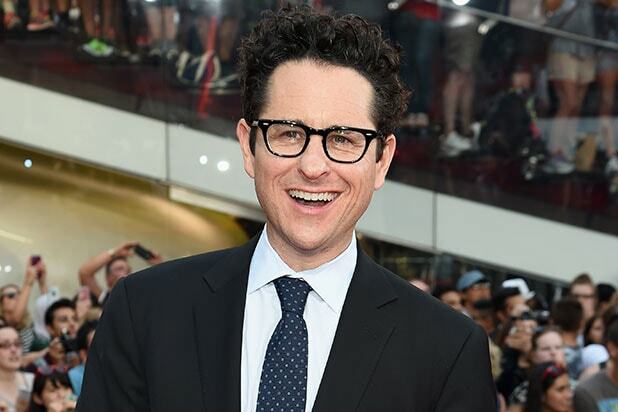 While J.J. Abrams had no plans to be drawn back into the “Star Wars” franchise after 2015’s “The Force Awakens,” he ended up coming back to direct the upcoming “Episode IX” — for the simple reason that he wanted to top himself. Abrams stepped into direct the final film in the new trilogy, which will follow this month’s “The Last Jedi” and is due out in 2019, after Colin Treverrow withdrew in September over creative differences with Lucasfilm. Treverrow had joined the project in 2015. “I learned so much in that movie and I saw that this was a chance to sort of realize something that we hadn’t quite achieved — and part of that was it was simply the beginning of these new characters and their story,” he told Rolling Stone. 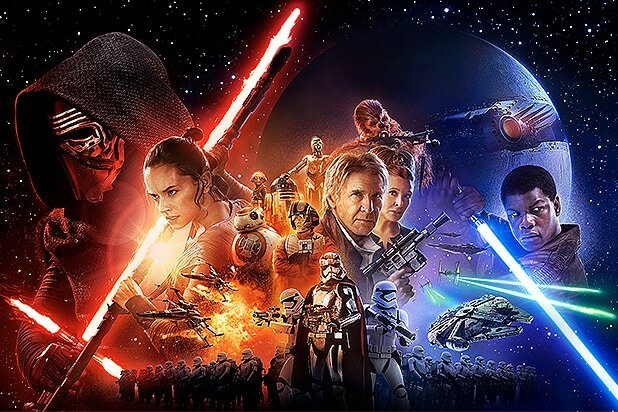 Abrams directed and produced “Star Wars: The Force Awakens” in 2015. He is also serving as an executive producer on the upcoming film “The Last Jedi,” out next week, which Rian Johnson is directing. Abrams will co-write “Episode IX” with Chris Terrio.